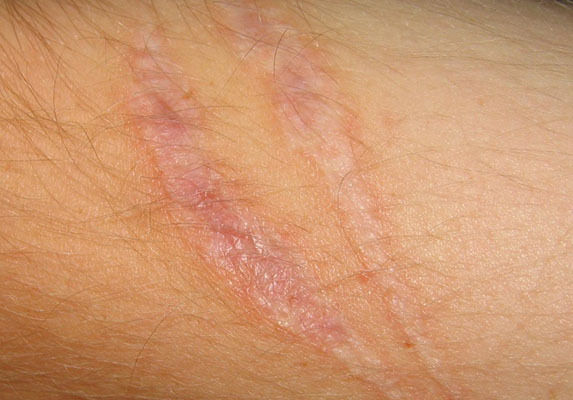 Gold standard in all scars treatment and skin resurfacing. Our improved version of Fractional CO2 Laser works best in treating all types of skin scarring, skin tightening, rejuvenation and reduction of fine lines and wrinkles with little downtime. CO2 Laser beam is divided into thousands of ultra fine treatment zones that targets a small fraction of the skin at a time, thus leaving sufficient healthy tissue for recovery and regeneration. The treatment penetrates deep into the skin and encourage body natural’s healing response. This makes the treatment safer, effective, and excellent in healing with less downtime. Anaesthetic cream will be applied to make the treatment more comfortable. The CO2 Laser takes less than 10 minutes for the entire face during which mild stinging sensation is normally felt. 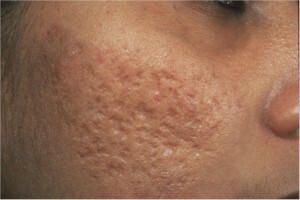 Immediately after the treatment, the skin feels warm and slightly red for few hours. tiny scab formation will take place over the next few days. Most of the patient can return to work the same day with minimal facial make up and proper skin care application. How many Laser treatment do I need? Though result is noticeable after the first treatment, patients are advised to do a series of 3-6 treatments, one month apart for best result. In Wai Clinic, Fractional CO2 Laser treatment is combined with PRP treatment for quicker healing and optimal result in treating scar as well as skin tightening and wrinkles removal. This new combination treatment enhances the end result, not only the scars but also the aging signs on the face, neck, hands and any parts of the body!